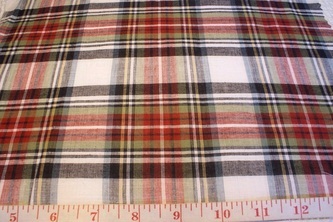 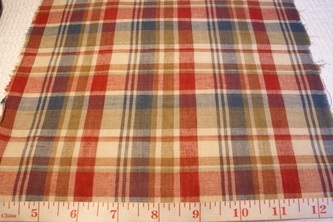 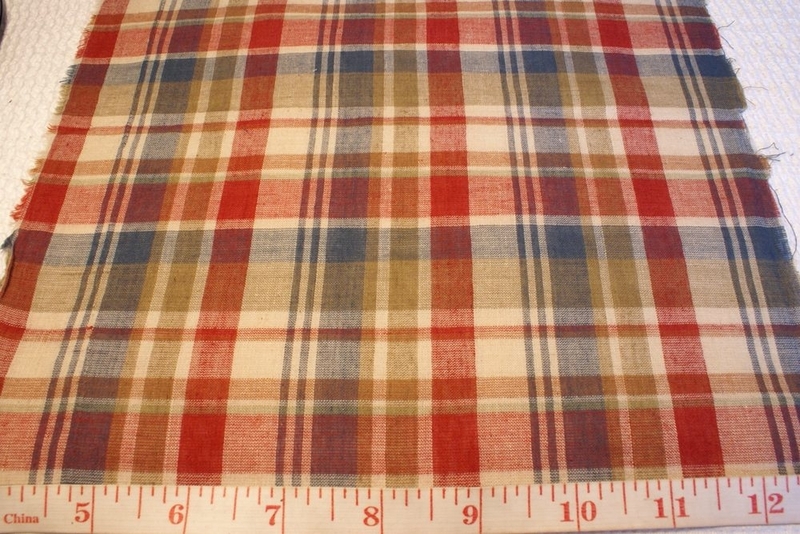 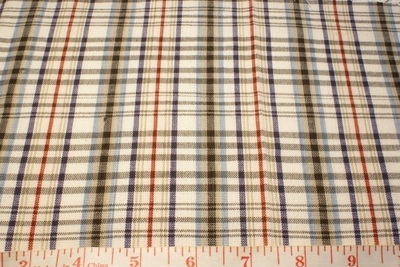 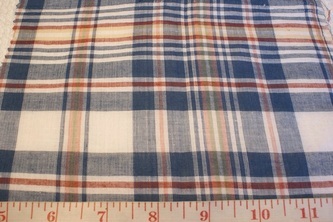 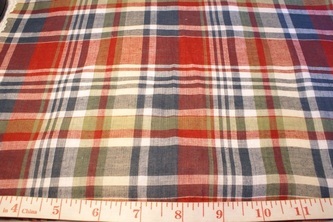 BLEEDING MADRAS, or bleeding madras plaid, is madras plaid fabric, that has been woven using yarns that have been dyed with vegetable dyes alone. 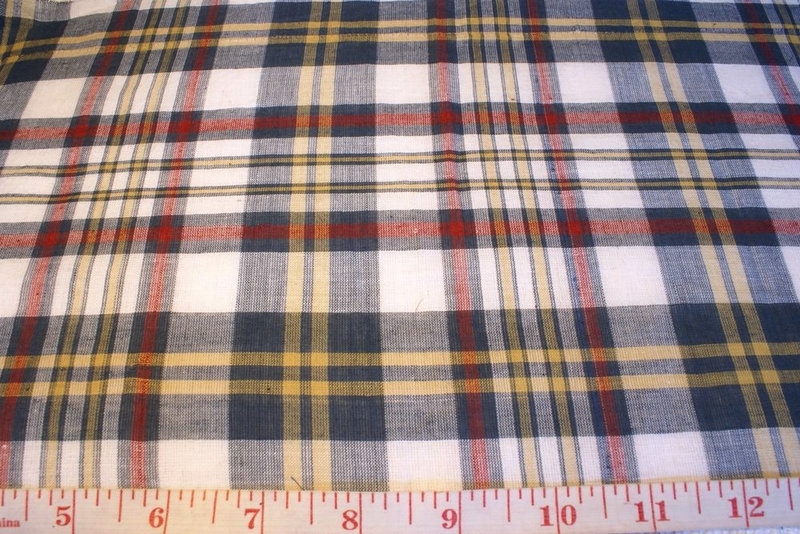 Vegetable dyes are not as color-fast as regular chemical dyes that are color-fast, and so, the resultant fabric is such, that it's colors "run" or "Bleed", every time the garment is washed. 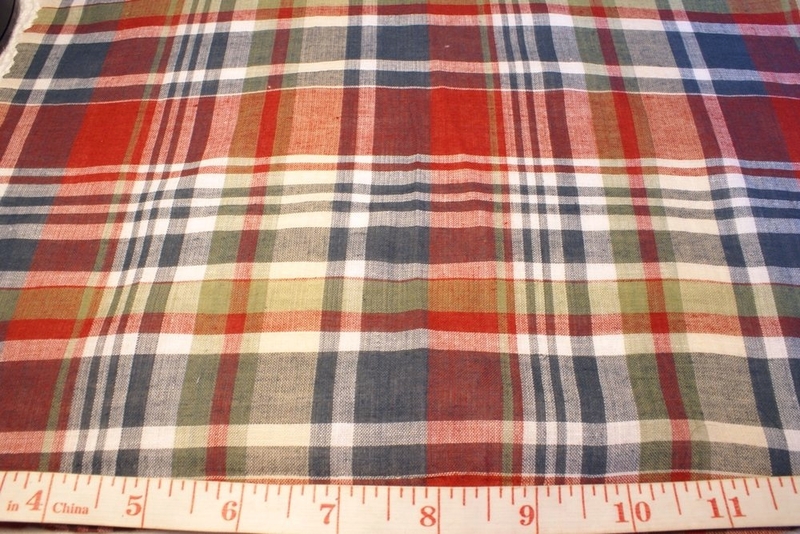 This lends different color hues to the fabric over time, and over subsequent washes, thereby creating a vintage, washed-out look, that is actually quite appealing to true Madras aficionados, who like to recreate the original Indian madras, vintage preppy look of the 60s and 70s. 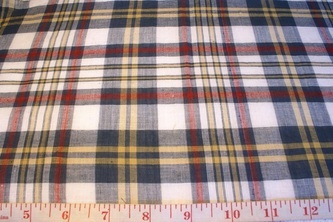 Bleeding madras fabric is ideally made on Handlooms, or is handloomed, in order to retain the vintage look and feel of the garment. 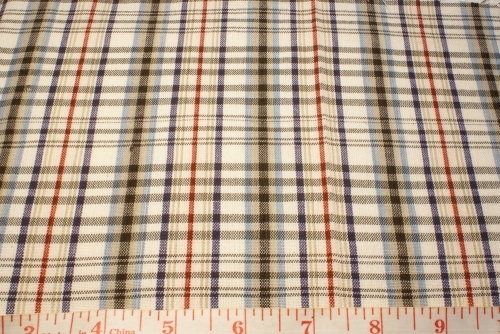 However, it could also be machine-loomed. 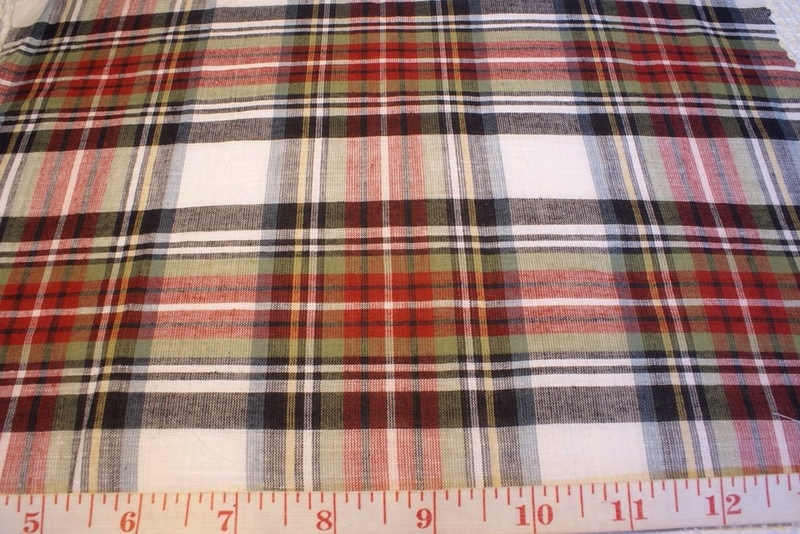 Atlantis uses Bleeding madras plaid fabric for our collection of Bleeding madras shirts, sport shirts, bleeding madras sport coats, bleeding madras shorts, bleeding madras handkerchiefs and bleeding madras neck ties as well. 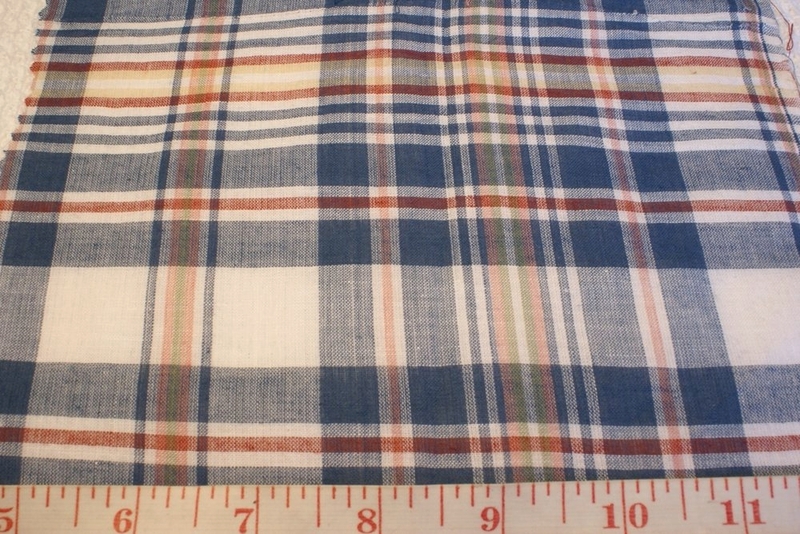 Our collection of Bleeding madras fabrics are light, summery weight and 44 inches wide.